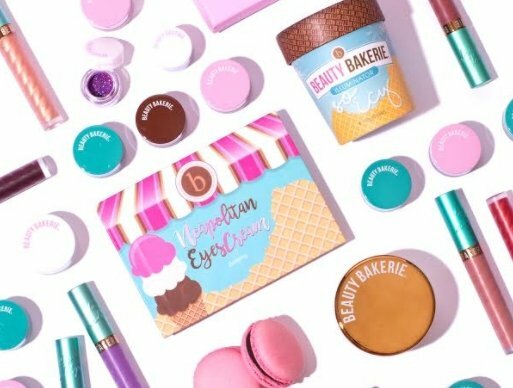 Beauty Bakerie has closed a US$3 million seed round led by Unilever Ventures, and joined by 645 Ventures and Blue Consumer Capital. “Beauty Bakerie’s story is one of perseverance and survival, led by a truly passionate and creative CEO. Cashmere [Nicole] has built an all-star team that will continue to be disruptive and innovative in the cosmetics space and I am thrilled to be joining them in their journey,” said Kenneth Chennalt, CEO of American Express and one of the named individual investors. “We have been impressed by Beauty Bakerie’s e-commerce-led model and consistent growth as well as the strong engagement of the brand’s millennial consumer base. I look forward to working with Cashmere and the management team to build upon the company’s momentum and many growth opportunities,” added Anna Ohlsson-Baskerville, Director at Unilever Ventures. Founder Nicole intends to use the investment to further develop the brand’s product offering and continue to grow its consumer base. The brand is due to hit 10 doors of Forever 21-owned Riley Rose, as well as launch on QVC UK, HSN, Sephora SEA and in 40 Woojoah stores across the UAE and KSA by the end of the year.